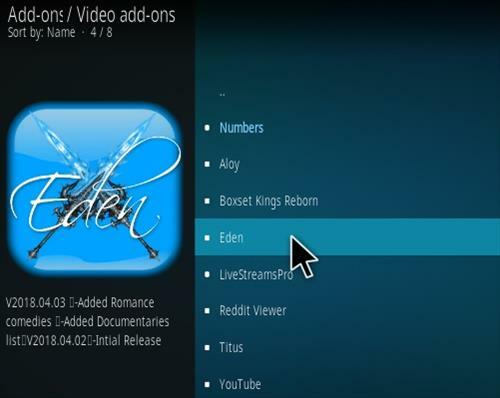 Eden is a new Kodi Video Addon from Cosmic Saints Repository. 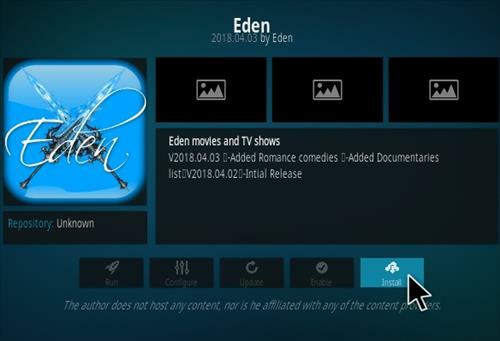 It has movies and TV show sections along with some added categories. Install from zip file and click on csaints (or whatever you name it), and it’s empty. He’s not the developer…. Just the messenger. The point would be that in most cases these forks scrape from different sites from one and other. 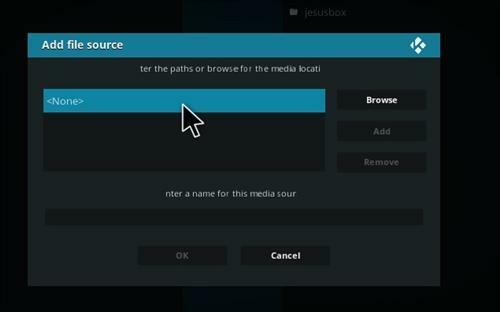 Therefore you will get either more or less, different quality links when you play your selection. It is rather useful to work 4 or 5 forks if your looking for high quality streams or just hunting down that early release. Thanks guys. I’ll give it a try. 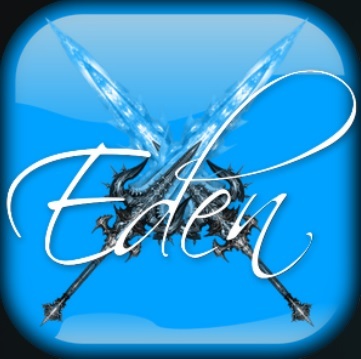 Update on Eden Which is a fork of Zen,Elysium not Exodus Covenant !. as well as this fork there is Uranus another fork out several weeks ago which does the same job. What is the point of it .PLEASE NO MORE FORKS OF EXODUS,COVENANT etc etc. etc. !